Please us this form to contact us with any queries about pricing and products. We're always happy to help. 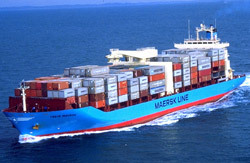 We offer direct container shipments on all our products. Please telephone Head Office on 01382 229251 or email info@lows.co.uk for preferential rates.